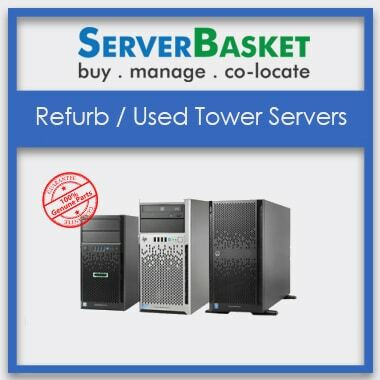 Buy Refurbished, Used, Old, Second Hand Tower Servers at best price In India. 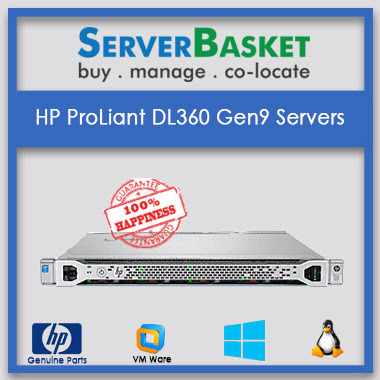 We provide all models of HP, Dell, and IBM Refurbished, used, old, second hand Tower Servers or 4u rackmount servers for sale which are thoroughly tested and certified by our expert engineers. 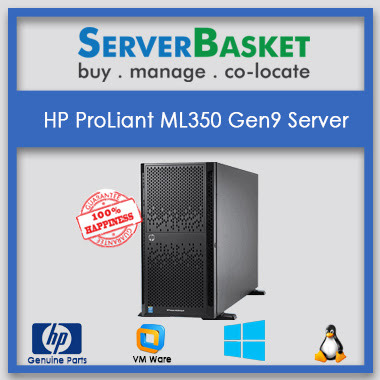 Even user can be upgraded as per the requirement of the projects without investing more price. 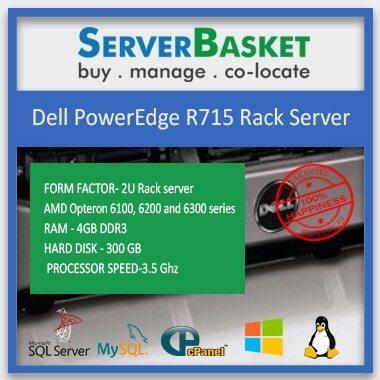 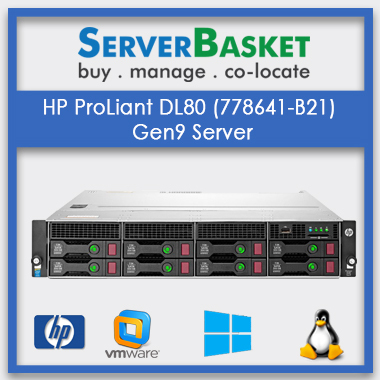 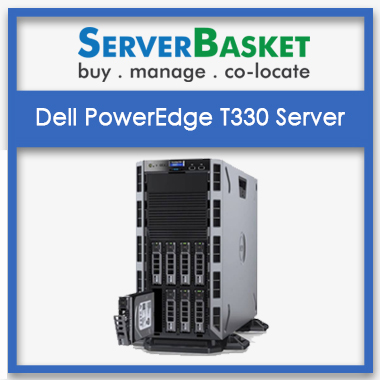 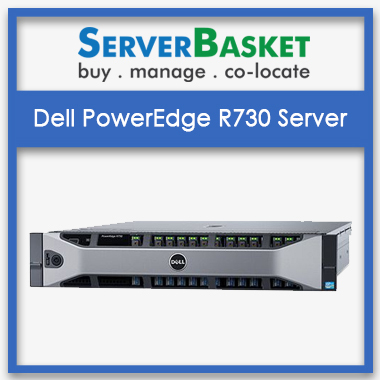 Used, second-hand tower server providers the wide range of models as per the business needs.